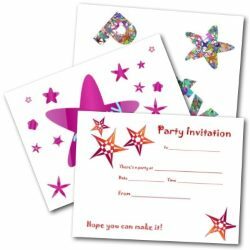 Looking for a Princess and Pirate party invitation? 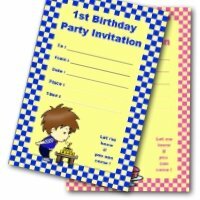 This free birthday invite will be perfect for your themed party. Ahoy Me Hearties! To make this unique invite, I used a pirate hat and a princess tiara as the main design. 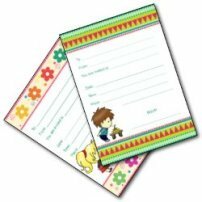 The invitation is a foldable template and prints out one per page. 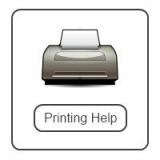 Come aboard and print your free copies! Pirate hats and princess tiaras. 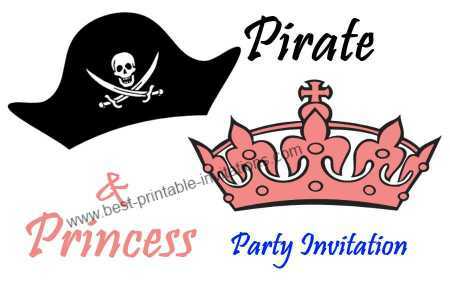 The perfect way to invite your guests to your themed princess and pirate birthday. 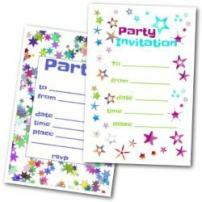 Tip: Fill out all your invites BEFORE putting them into envelopes. 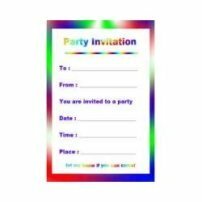 It will be easier to check that you have invited everyone. 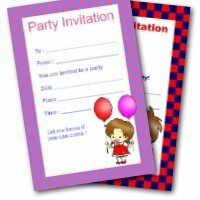 Princess and Pirate Party Invites. 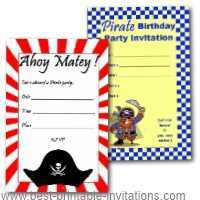 Perfect not just for birthdays, these themed invites would suit any pirate themed party - both for adult and kids events. 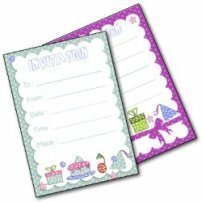 This is a fun theme for your party, and there are lots of ways you can make it a special occasion. An easy idea for a kids birthday is to set up a craft table for making eye-patches, swords and newspaper pirate hats - you can find instructions for folding the hats on this site. If you have girls (princesses!) too, then you can decorate tiaras or make jewelry. However you decide to entertain everyone, I hope you have a great time.